A doula is a trained companion who provides physical, emotional, and informational support to a mother during pregnancy, birth, and postpartum to help her achieve the healthiest, most satisfying experience possible. Life’s Journey offers doula support for birth and postpartum! On Mother's Day in 2018, Life's Journey Doula Services officially opened! We’re celebrating by offering 15% off ALL packages and an additional 2 HOURS of postpartum support! Subject to availability. Expires 5/15/19. Call 908-278-7443 today! Learn more about Life’s Journey Doula’s birth services! 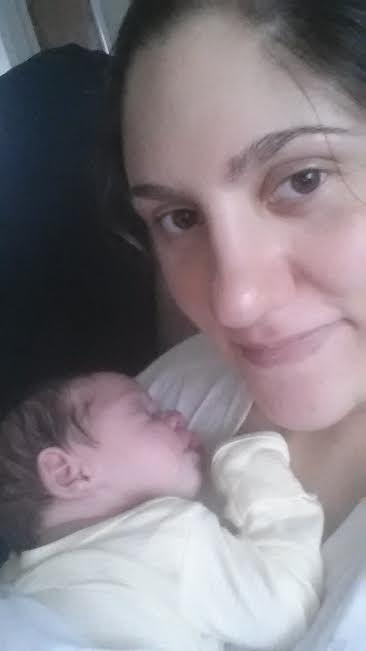 Learn about Life’s Journey Doula’s many day and overnight packages! Learn more about Life’s Journey Doula’s combination package! Serving: Ocean County, Monmouth County, and Burlington County’s Fort Dix/McGuire area. Like Life’s Journey Doula Services on Facebook!